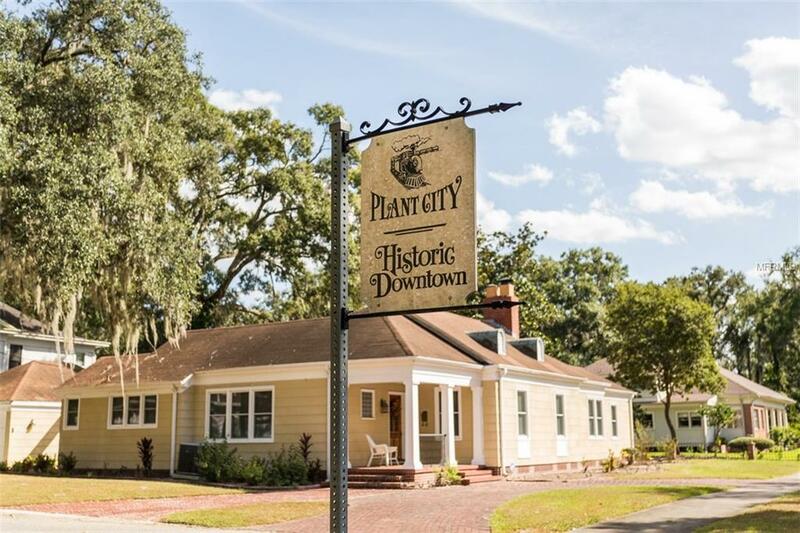 Cozy 3 bedroom, 2 bath home that's nestled in the historic district of downtown Plant City. 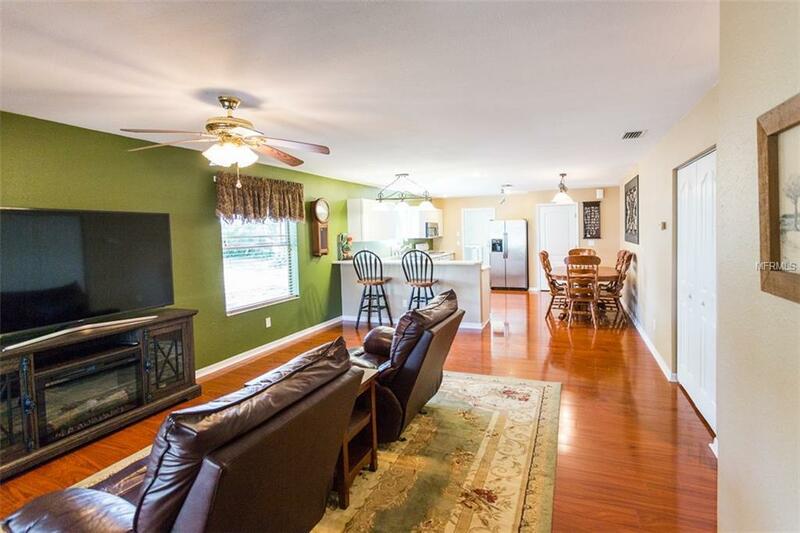 *1,748 square feet of living space, this home has comfort and charm. 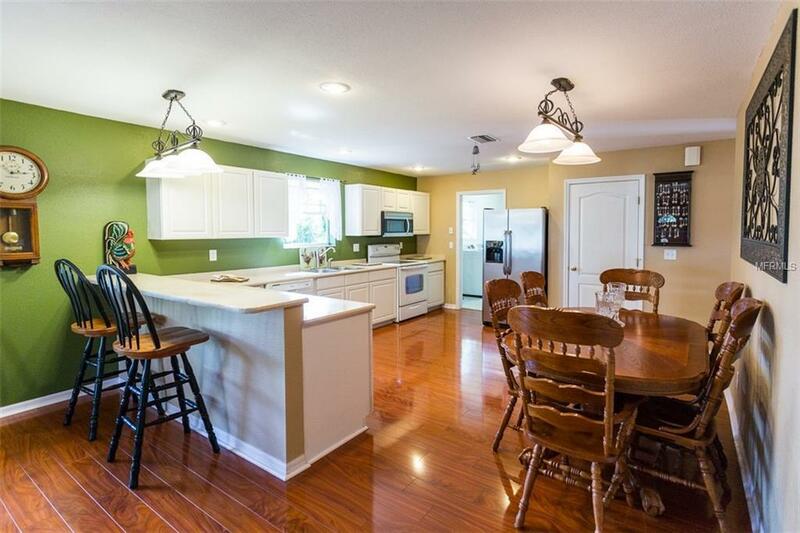 * Kitchen has laminate flooring, breakfst bar recessed lights and lots of counter space. * Open Floor plan concept with dining area and living room that's perfect for entertaining and family gatherings. *Lamitate flooring in all living areas, *Master bedroom has carpet, ceiling fan and private en suite bath that features tile floors, double sink vanity with tiled counter tops, large soaking tub and large walk-in enclosed separate shower. *Jack & Jill bath with double sink vanity, *Second & Third bedroom with carpet and ceiling fan, * Very spacious laundry/mud room with storage shelves and utility sink. *Other great features of this home are spacious walk-in closets, large elevated front porch, shaded lot with mature trees, oversized detached garage with large concrete pad, covered rear porch, *There is also parking space available for an RV with 30 amp connection. *In the heart of Plant City and move in ready. 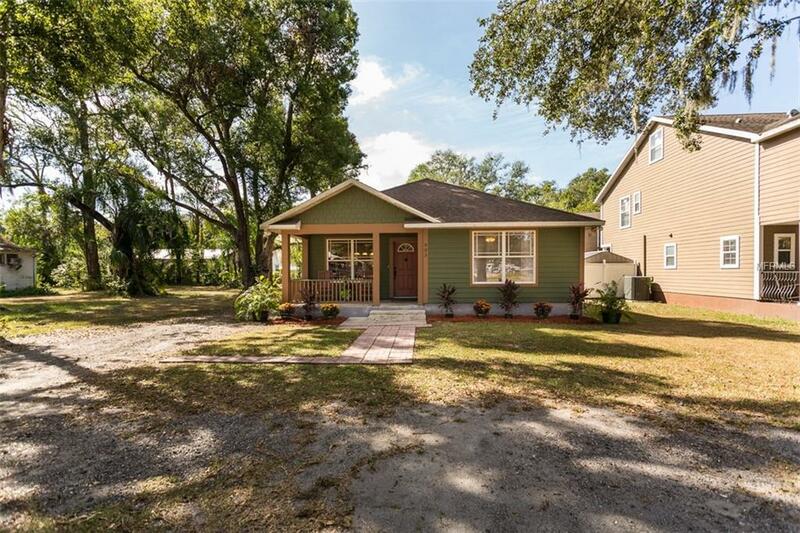 *Walking distance to downtown Plant City and easy access to I-4. * Only 45 minutes to Florida's top vacation destinations, Orlando, Disney.